Alonissos is the most eastern of the Sporades islands and is also the most relaxing and peaceful. With it's unique scenery of greenery and vegetation, the island is one that is simple a paradise in the Aegean and perfect for relaxing holidays. The island is the home of "monachus-monachus" - a rare species of Mediterranean monk seal. This is the reason the first National Sea Park was set up on Alonissos to provide protection for this beautiful sea animal. 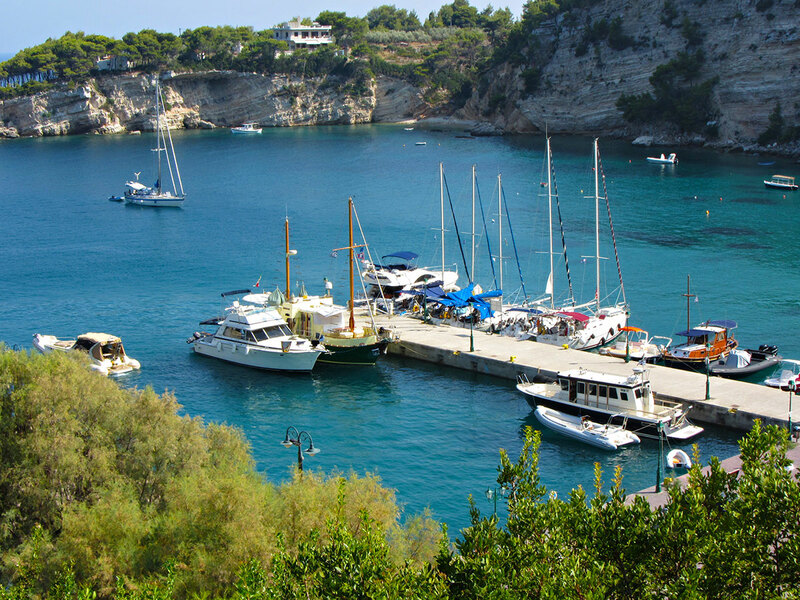 If you are someone who enjoys nature and peace and quiet, then Alonissos is the ideal destination for you. You can take peaceful walks along the various paths and enjoy the colourful setting and rare bird species that are found here. Alonissos is an island that remains very authentic and traditional, where though very well developed for tourism, the island has still retained it's original ambience and traditions. During the hot summer months you can enjoy a refreshing swim at one of the many beautiful beaches you will find around the island such as Megalos Mourtias, Milia and Steni Vala. With the blue jade waters of the Aegean and the natural shade from the many pine trees, you cannot help but to unwind and relax. Sailing trips around the island are very popular with visitors and will give you the chance to explore the uninhabited islet around the National Park. The town is a great place to explore and walk around and the narrow traditional streets and houses with churches dotted around the area create the perfect setting in which you can experience an authentic Greek island. 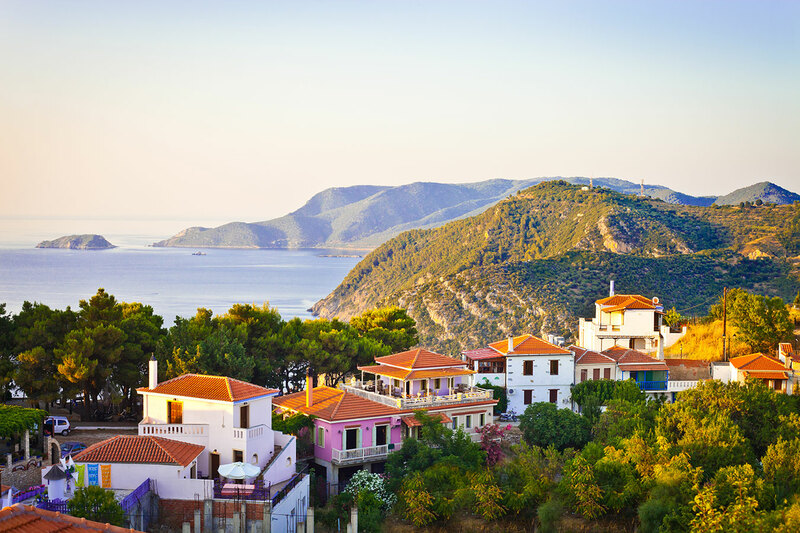 Alonissos is the perfect destination for those who simply want to escape from the noise and stress of everyday city life and enjoy a traditional and very peaceful and relaxing Greek island.